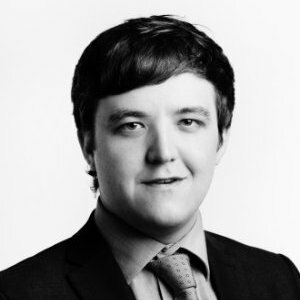 Danny Joined ELBP in June 2016 from a leading Public Affairs agency where he worked on both local and regional campaigns for clients across many sectors. At ELBP Danny manages events and marketing associated with the Building Legacies programme. Alongside his role at ELBP, Danny is also an elected Councillor in a London Borough, bringing with him detailed knowledge on how best to interact with decision makers at both a local and regional level. Danny believes in equality and fairness for all and is committed to ensuring that everyone has the same opportunities in life.